Industrial equipment will be increasingly connected to the Internet for data collection, monitoring, remote control, and machine learning applications. 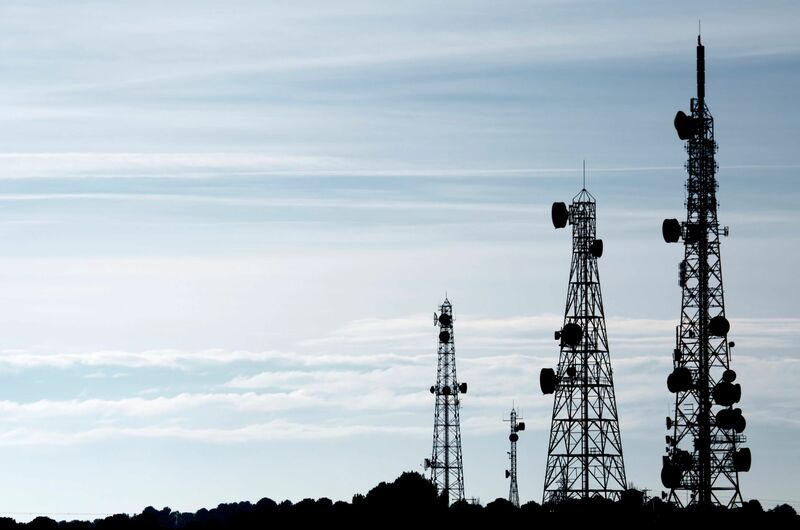 Operant provides Industrial IoT infrastructure that enables robust and secure connectivity to wirelessly connected edge networks. WiFi and Cellular alone are not adequate for Industrial applications, tending to be unreliable and expensive. 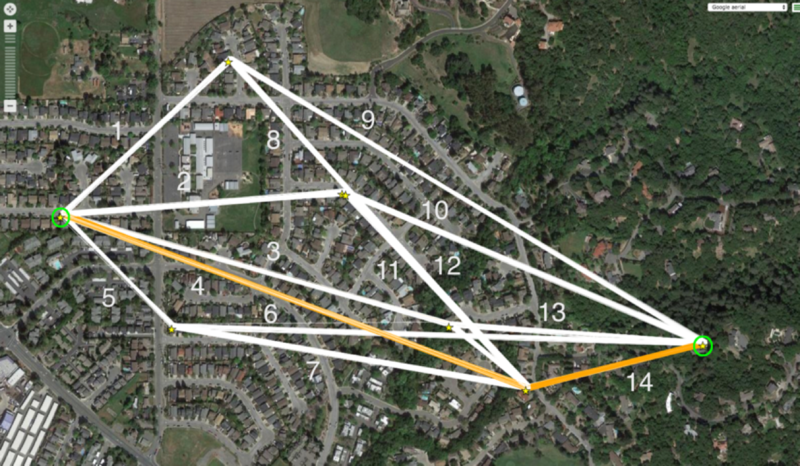 We provide adaptive learning wireless mesh networks with up to a ½ mile obscured range. Resulting in >99% connectivity uptime for the last mile of Industrial IoT edge networks. IoT devices are notoriously unsecure, which is not an option for industrial equipment generating data in the field. We’ve implemented inherently secure advanced networking software. We add next generation blockchain to deliver unalterable ledgers at the point of data generation. Customers can buy reliability and security, but often that is cost prohibitive for IIoT applications. Everything we do is ‘light weight’ which means low cost. Enabling customers to deploy their solutions and allowing us to get to market and evolve faster than competitors. Learn more about our solutions and how we can securely and reliable connect your IIoT devices.